*Found these for a DOLLAR at the Dollar Tree!! and it's totally not happening. AT ALL. and all their friends, being home for summer. The books I did manage to read this month were all really great! And I'm excited to add my new Hamilton books to my collection. Here's hoping August will be the month I get caught up!! How did your July turn out?? Then a girl arrives. The first girl ever. And the message she delivers is terrifying. (Goodreads). My first experience with The Maze Runner by James Dashner was back in 2014, when I started listening to the audiobook of the series. I remember really enjoying the story, and I ended up binge-listening to the next two books in the series as quickly as possible. When I heard about the #DashnerDash, a binge read of the series in anticipation of The Fever Code's release on September 27th, I knew I wanted to participate! This time I actually read the book, instead of listening to the audiobook, and I FINALLY watched the movie as well. Here are my thoughts on both!! 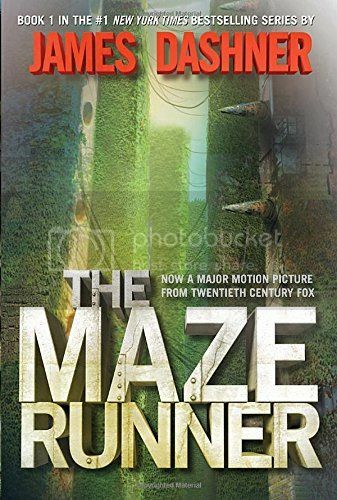 As I mentioned above, it's been a good 2 years since I first read The Maze Runner, and I was worried that I might have forgotten a lot of the story since I've read a LOT of books since then, but once I got back into the story, everything was surprisingly familiar to me. I love the setting for the story. Can you imagine, living in a huge maze? I also really loved all the characters, and most importantly, the friendships that were formed over the course of the story. It was all great, and I really loved diving back into the story. I ended up enjoying the movie a lot more than I expected to, even despite all the changes from the book. I do understand that they have to make some changes when they make a movie adaptation, but for me, those changes can either make or break a movie. These changes I was not at all annoyed with. All of the actors in the movie were so great, especially Thomas, Chuck, Newt, Minho, Frypan, and yes, even Galley. Theresa as well. Also, the graphics in the movie were pretty awesome. That maze was HUGE!! I loved how realistic it all looked, and I can't wait to watch the next movie. Overall; This is my second time reading The Maze Runner, and I can't wait to continue on with the series. I'm excited to read ALL the books this time as well! Check back soon for my book & movie review for The Scorch Trials, which I'm reading now!! There's still time to participate in the #DashnerDash reread, so if you haven't started reading the series, here's your chance!! And don't forget to check out the movies as well! 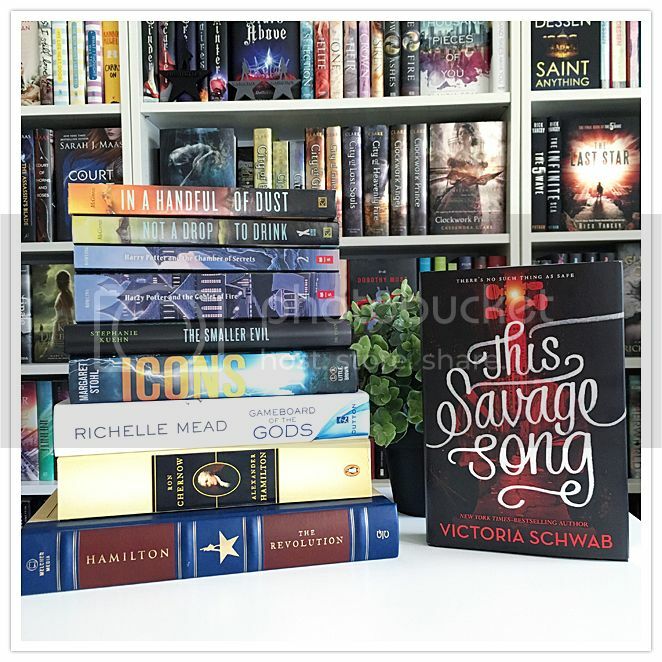 My July 2016 TBR & Most Anticipated Releases!! Can you believe that it's July already?! Half of 2016 has already come and gone. 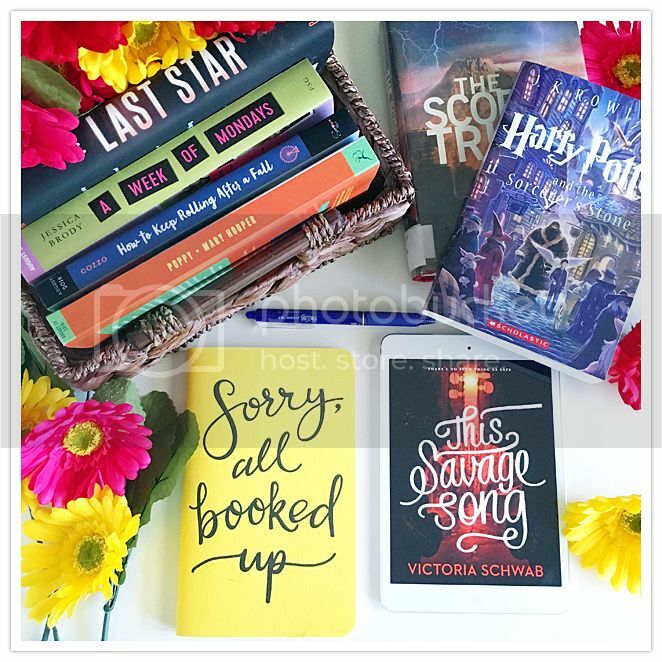 So I need to step up my reading game this month! and actually finish it this time! I'm so excited to get started on it, and ALL the other books I have planned for July!! 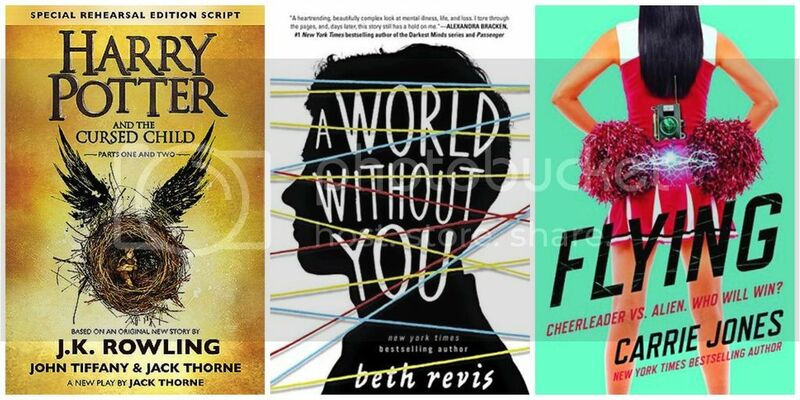 What books are you most excited for in July? ?